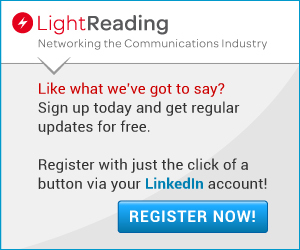 Open source networking expert Andrew Coward, CEO of Lumina Networks, sits with Light Reading's Iain Morris to address 5G network automation. The two discuss the fundamental architectural advantage reached when automating a unified network of legacy equipment, new 5G technology, and virtualized functions collectively. From labs to production, they continue by highlighting the importance of learning from pre-5G radio trials.